We identify ‘Active’ Community members, these are people who are volunteers within the community. They are natural leaders and people who care about development and poverty reduction within their communities. These are people we would like to see strengthened and given opportunities to become leaders within their communities and working together to reduce poverty. We believe that community groups, if developed well can support their members, families and the wider community in many ways and truly have the potential to reduce poverty. Once the individuals have received their training they will be supported by our project worker in that community to cascade their learning to their community groups. They will then work with their community groups to develop an effective, sustainable project with community benefit. 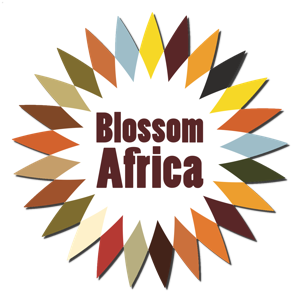 Blossom Africa will then seek funding to support the community group to implement their project.